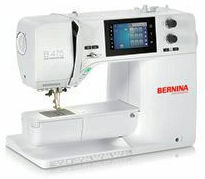 Note: Machine prices shown on this Web page may be different than you would find in the store. It is intended that this page reflects current in-store prices for those shown-machines -- however, prices are a moving-target: So rely upon your visit to the store for final prices. Thank you. 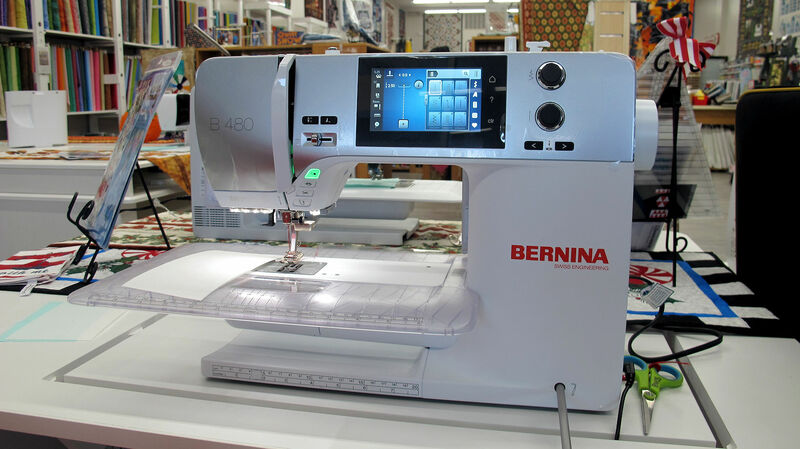 Also, keep in mind that ALL machines sold at Bernina World of Sewing includes sew-in before the sale and a Machine Mastering session to assist in your becoming familiar with the machine. B480 Is Here - and: Other Models Coming 1Q 2019 at our store! In Our Store - Ready for Sewing - and: For you to Try/Buy! Same Screen size / appearance as the new 5Series machine. (Click on the above to see in a larger-sized image). 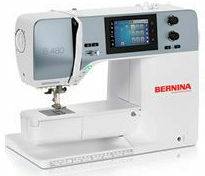 Clicking on the following will take you to the BERNINA USA Website for more information. Click on any machine for more information about that particular machine. 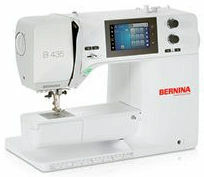 You will be viewing that on the Bernina USA Website.